Wecome to Arkinnea Jedi Order Friday Knight's. Anyone can call themselves a Jedi but being called a Jedi Knight takes on a whole new meaning. At Arkinnea we take our Jedi Knight titles very seriously and we expect our students to study and train hard in order to be recognized as a knight. 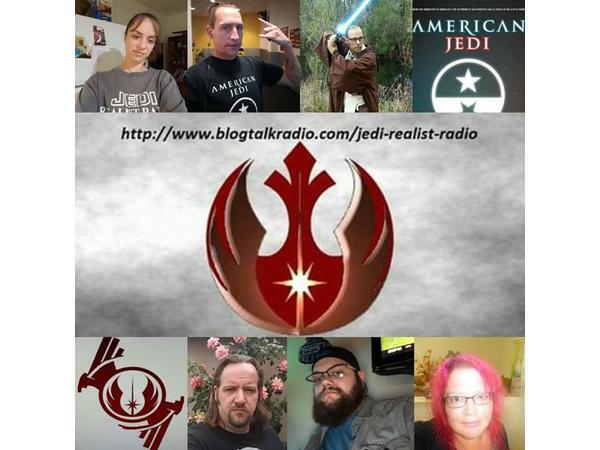 Join us as we discuss our teachings here on Arkinnea Jedi Order Friday Knights. Vows of the Arkinnea Jedi Knights is a 3 part series and we hope you enjoy the episodes. Feel free to listen live or call in to talk with the host. If you have any questions look us up on facebook and as always please subscribe to our channel here at blog talk radio, like us on facebook and tell your friends about us.